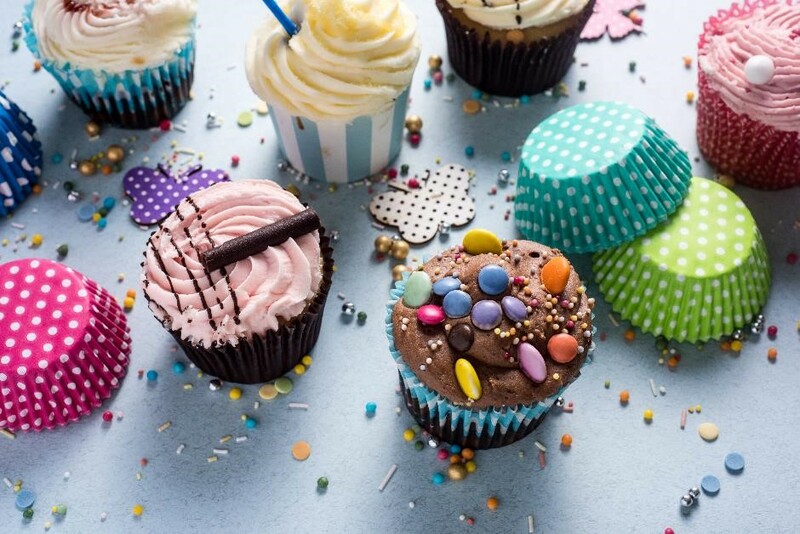 Join Nigel in his cookery school kitchen for a delicious sweet treat on this cupcake heaven workshop. Learn the art of making the perfect sponge cupcakes then use your artistic talents to finish your creations with exquisite frosting and decorations. This is a hands-on course suitable for all ability levels. All ingredients, refreshments and the loan of an academy apron are included. Please bring suitable containers to take home your finished cupcakes (approximately 12 cupcakes). This is an evening class which starts at 6.30pm and finishes approximately 9pm. Vouchers for this class are sent via email along with all the information you will need about cookery school.